After T-Mobile’s Samsung Galaxy S2 receiving the update, it is now AT&T’s turn to please their customers. The I727 Skyrocket got updated to the latest version of Android Jelly Bean 4.1.2, and it couldn’t have come on a better moment. Samsung has sold millions of Galaxy S2 devices in the entire world, and one of its biggest market, especially for featured devices, the USA market, was left behind with the latest update for Galaxy S2. That’s because only the international version got the update a few weeks ago. 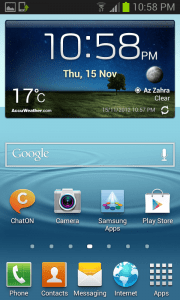 What’s new in Jelly Bean for Skyrocket AT&T Galaxy S2: Together with the update, the I727 Galaxy S2 will receive a lot of major changes. This is one of the biggest updates for Samsung and it sure tells. 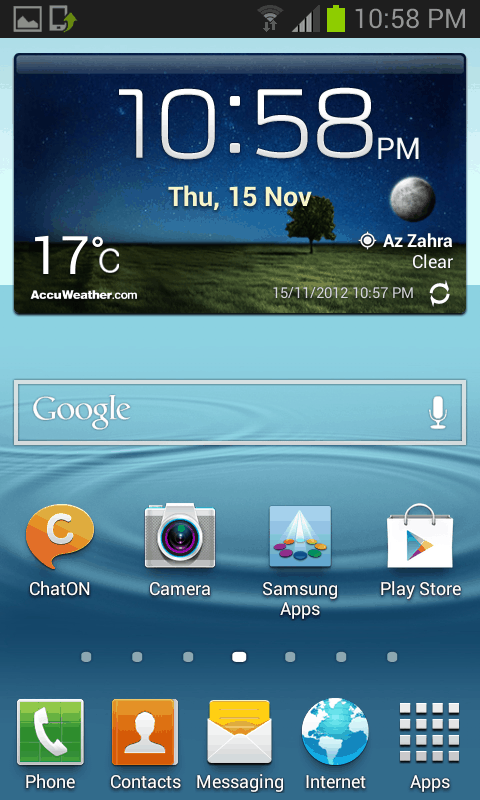 The entire user interface was replaced with the Nature UX, the same as in Galaxy S3. This includes new motion gestures, new notification panel and much more. Also with Project Butter Android 4.1.2 runs as smooth as you can imagine. Of course there are also other improvements for the Camera, Lockscreen, new widgets, home screens and so much more. 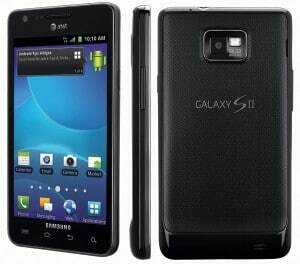 Of course, if you want to update your Skyrocket Galaxy S2 manually, you can do so. First you have to download the Jelly Bean firmware, which you can do from here. Then you have to follow the steps in our specialized tutorial – How to install an official firmware using Odin. Besides the many improvements that obviously Jelly Bean brings in the Galaxy S2, there are also some drawbacks, as it seems many users are experiencing increased battery drainage with Jelly Bean. Have you installed Jelly Bean on your AT&T Galaxy S2? How is it?